Has your roof recently suffered a damage? As a homeowner or business owner, it’s normal to be unsure of what to do when it comes to tackling roofing issues. Roofing tasks are hazardous and problems like a roof leak or sag require immediate attention. If you are in such situation, the best action you should take is to call your Fort Worth roof repair contractor. Below are several do’s and don’ts when it comes to getting a roof repair. Do Hire A Contractor With A Strong Reputation. Without much experience, it’s easy to fall prey to unqualified roof repair contractors who are only after your hard-earned money. To make sure that you end up working with a credible one, visit websites like Yelp or the Better Business Bureau to check for customer reviews and complaints. 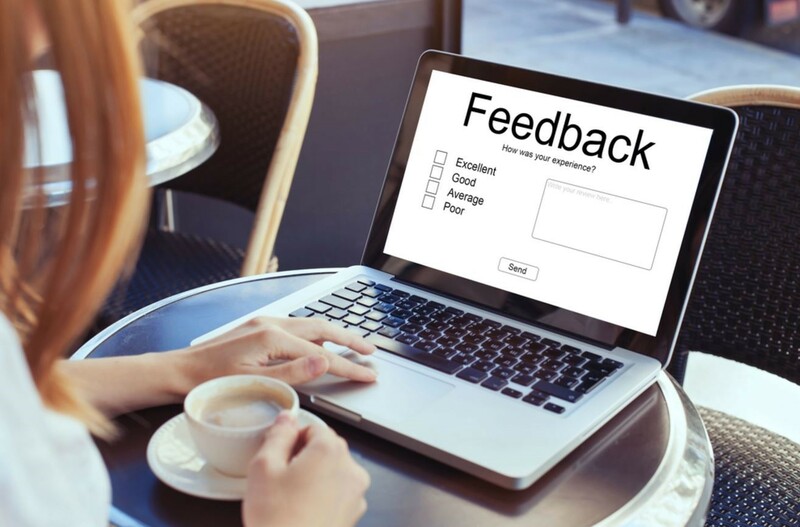 The reason you need to see reviews online is that most customers never hesitate to provide honest positive or negative feedback on contractors they’ve hired in the past. 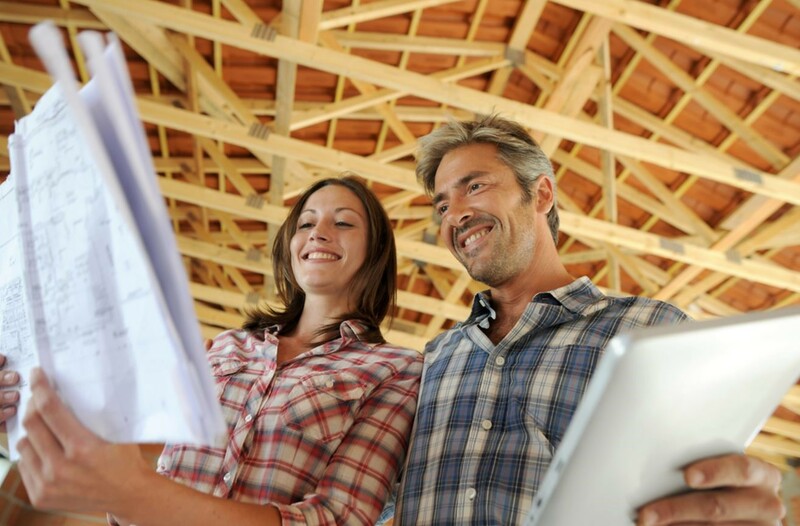 Do Ask If The Contractor Carries The Right Insurance. As you narrow down your prospect Fort Worth roof repair contractors, do ask each contractor if they carry a liability insurance. 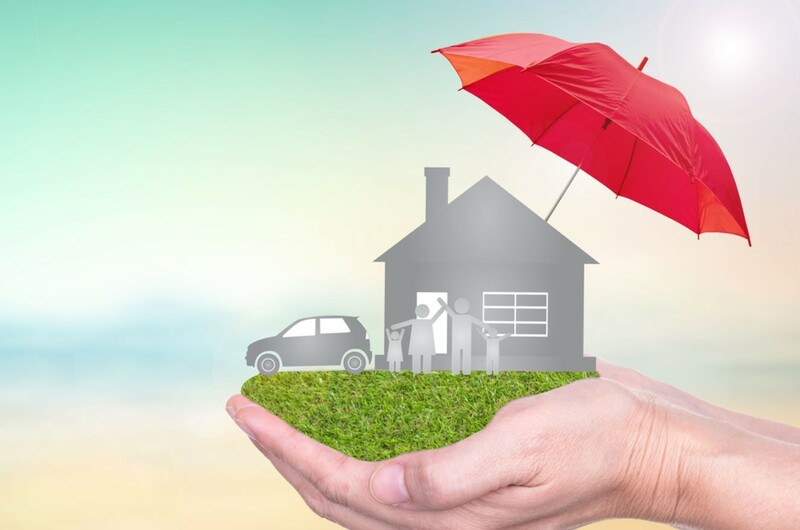 A liability insurance protects homeowners or business owners from any damages caused by the roofing contractor. Another type of insurance you should look for is a workers’ compensation insurance. This insurance is mandated by the law in nearly all states. 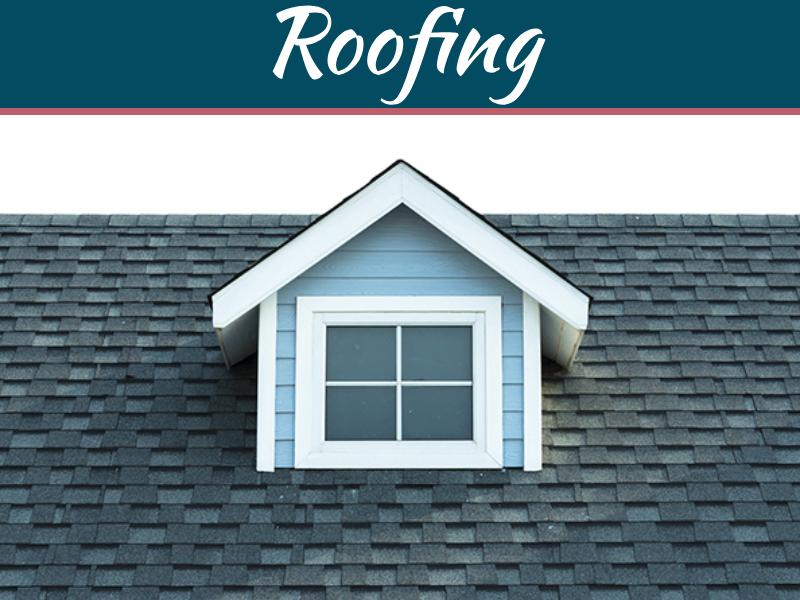 It covers the roofers in case they obtain injuries or acquire illnesses because of working on your roof. Do Require A Written Document Of The Entire Roofing Project. A good Fort Worth roof repair contractor values transparency and would be more than willing to put into writing everything you’ve discussed pertinent to the roofing project. These written details include but are not limited to the specific tasks to be made, breakdown of the costs, materials to be used, and the start and completion dates. 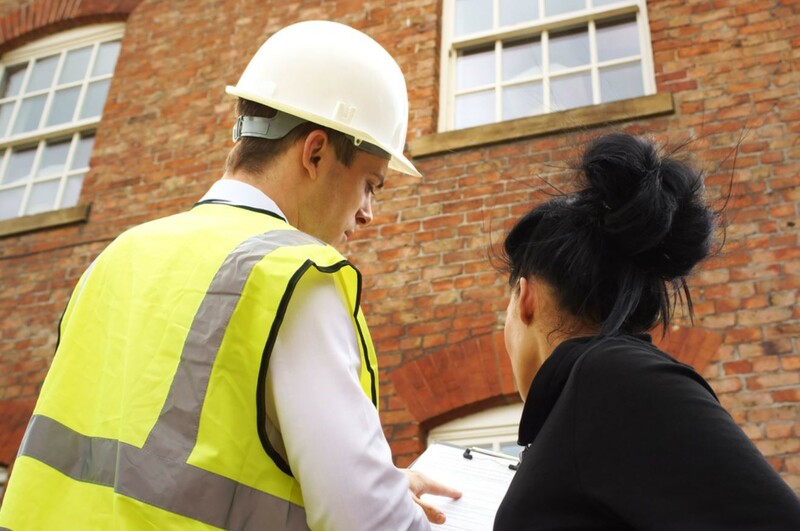 If your contractor of choice hesitates to provide you a document, consider it a red flag. It’s important to know beforehand what you can expect out of a roofing repair to avoid problems and paying more than what you expected. 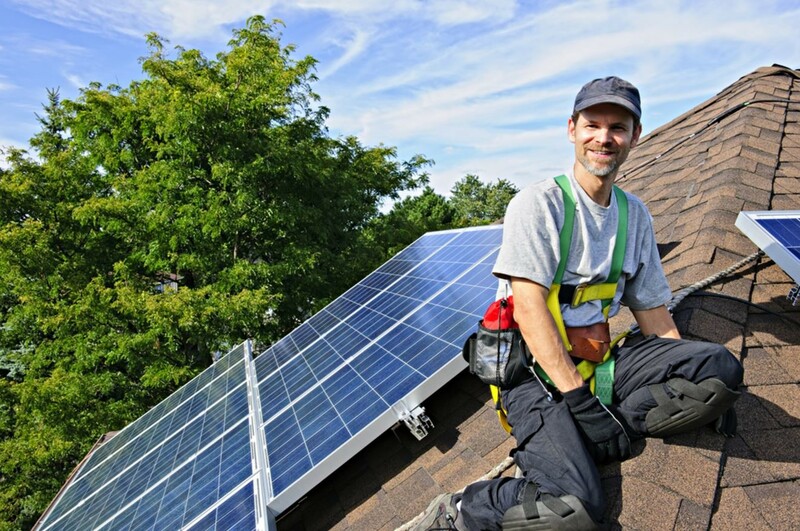 DIY roofing tasks for beginners are very risky and often end up disastrous. 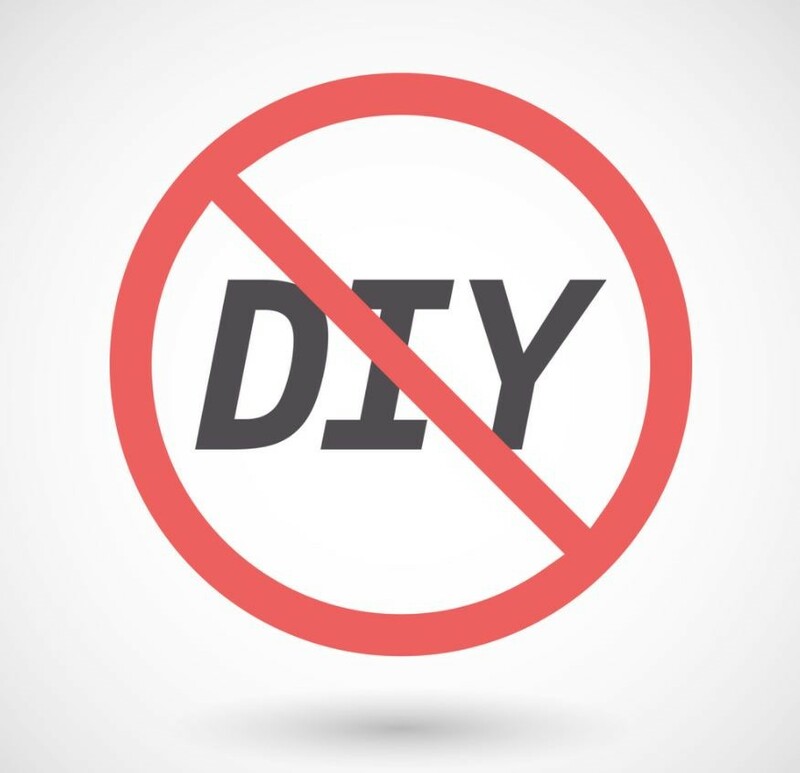 Not only will a DIY task cost you your time and money, it’ll also put your life and everyone else’s safety at risk. Just image climbing up your roof without complete safety equipment and accidentally dropping materials that fall onto people below. Experience is essential when it comes to roofing projects and for this reason, it only makes sense to hire a qualified roof repair Fort Worth contractor to get you satisfying results. Don’t Always Agree To The Lowest Bid. While an expensive service doesn’t always guarantee exceptional results, you also need to be cautious when meeting low-bidding roofing contractors. There are several stories of homeowners and business owners who’ve ended up paying more because of contractors that didn’t have insurance, warranties, and enough experience to tackle the job. Again, do your homework in checking the backgrounds of your prospective contractors before agreeing to an “attractive” deal. Don’t Give In To Sales Pressure. No matter what type of customer you are, there will always be contractors that “force” you into making a commitment or decision without giving you time to think things through. Beware of a roofer who doesn’t seem to agree with you discussing the roofing project with your spouse or pressures you to sign a contract. If you feel uncomfortable because of a contractor that shows up unannounced or wants to immediately close a sale, don’t be afraid to say NO! 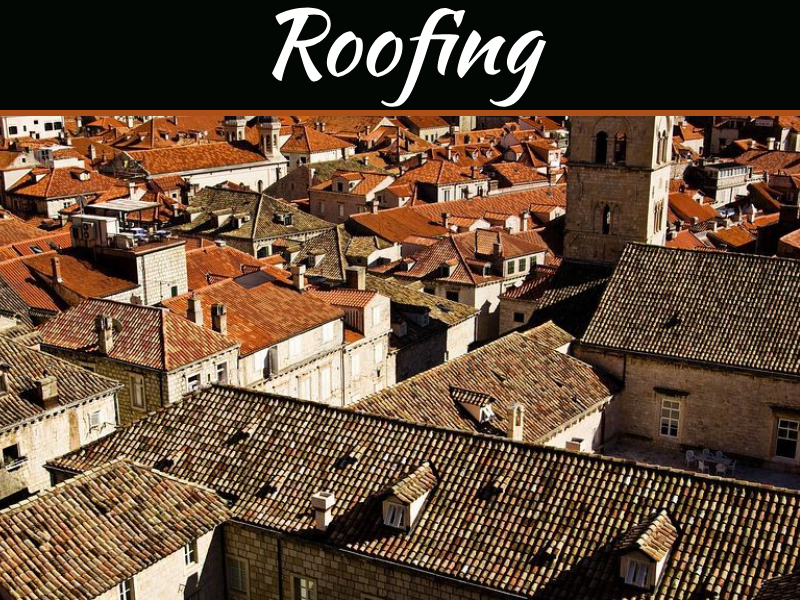 A reputable Fort Worth roof repair contractor will let you make an informed decision and hand you their business card if you decide to contact them in the future. Remember that when getting a Fort Worth roof repair, you must consider all the possible options. 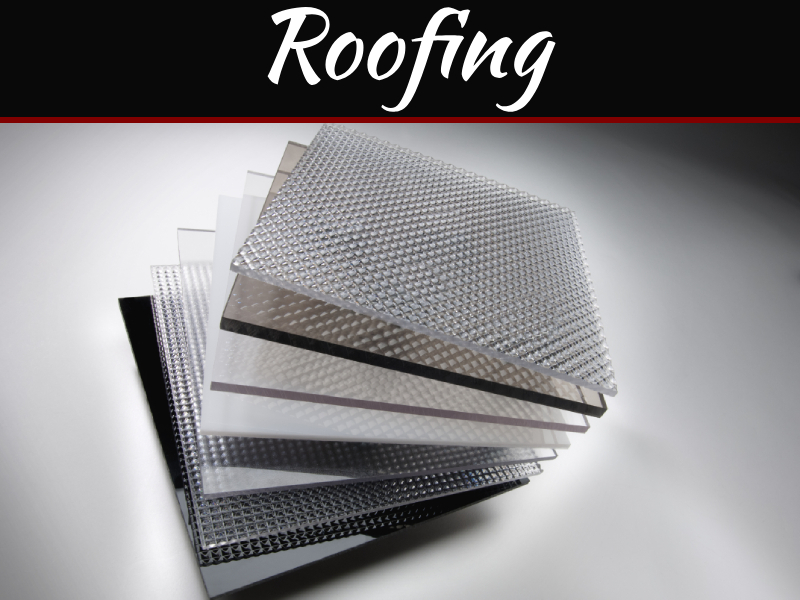 Your roof is a precious investment that adds value to your home or business and protects you and your loved ones. Therefore, it deserves proper care from the right roof repair Fort Worth professionals. There are still a myriad of do’s and don’ts to take note of, but the ones in this article will get you off to a great start.